If you are in the middle of getting ready for a busy day ahead of you, the last thing that you will want to have to deal with is a shower or toilet drain that is slow or clogged. Whenever you find something like this throwing a crimp in your schedule, it is always best to call a professional for drain cleaning in Bryant to get the job done. Calling a professional at the first sign of a slow drain will help you to prevent a major issue from happening. If you let something like this go for too long, you could end up with a complete clog. Even worse, a drain that is having issues could lead to a backup, which is something that no homeowner ever wants to deal with. 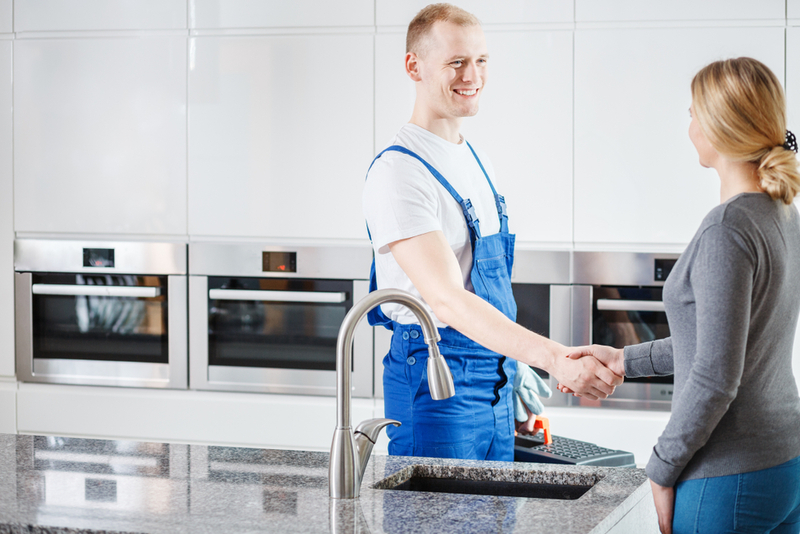 Once you call us at Trident Plumbing and Drain Cleaning, we will send someone out to your home at a time that is convenient for you. We will have our technicians diagnose the problem with your drain and explain our recommendation for fixing it. We bring with us all of the tools necessary to get the job done along with any commonly used parts. When you are in need of drain cleaning in Bryant, it is best to call the professionals to get the job done right. Call Trident Plumbing and Drain Cleaning today at (425) 321-6043.